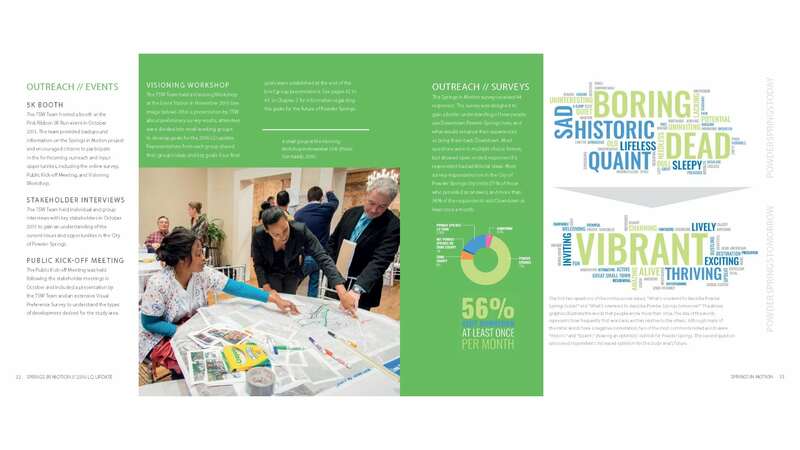 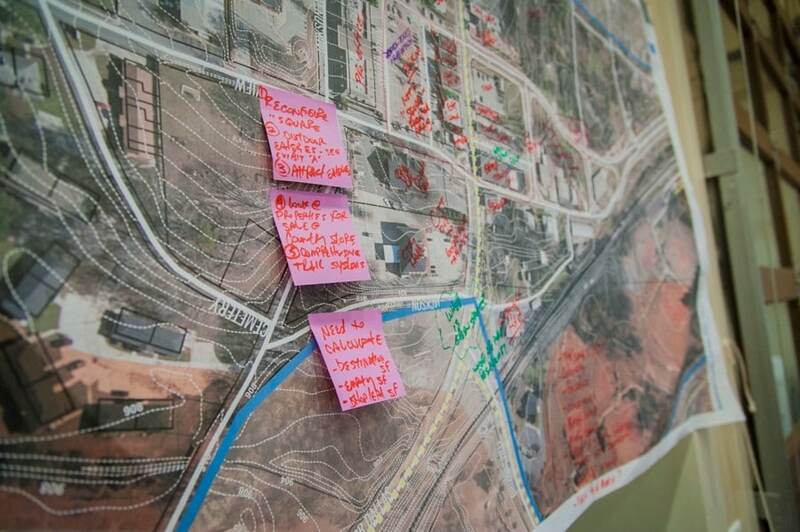 The extensive community engagement process included public meetings, visioning workshop, online survey, visual preference survey, stakeholder interviews, core team meetings, and information booth at the Pink Ribbon 5K. 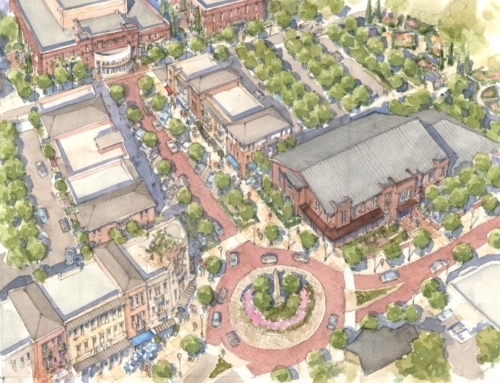 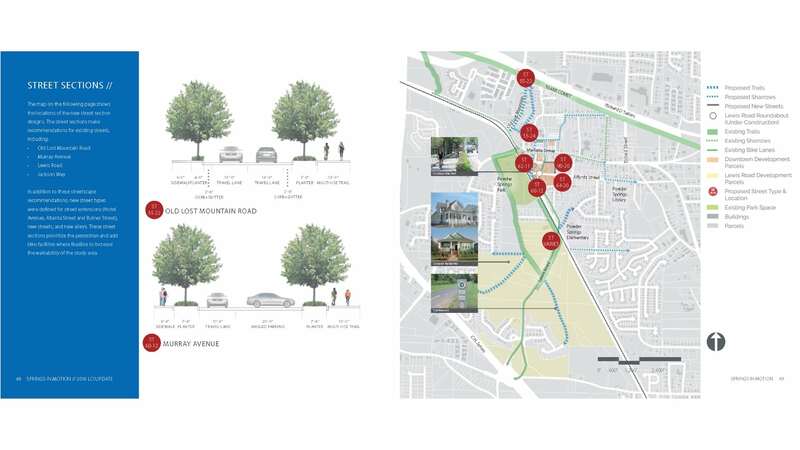 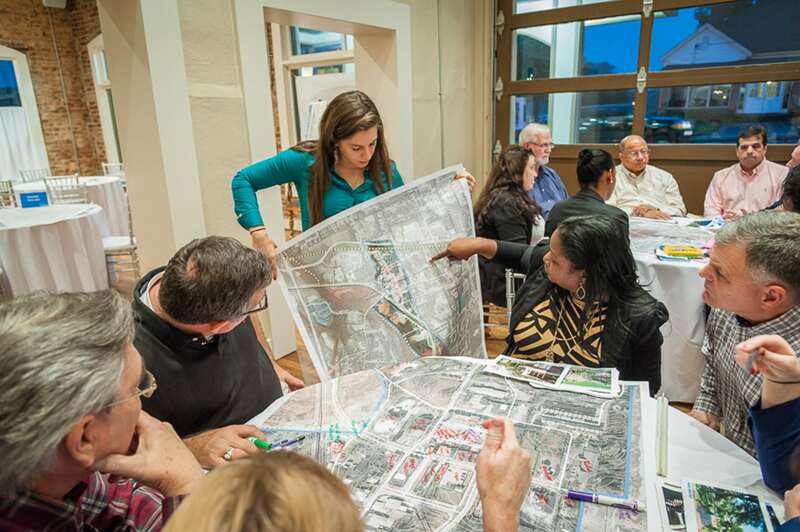 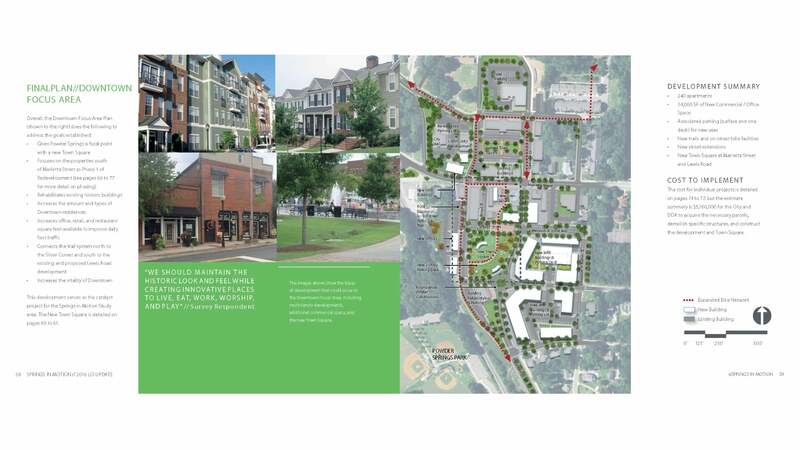 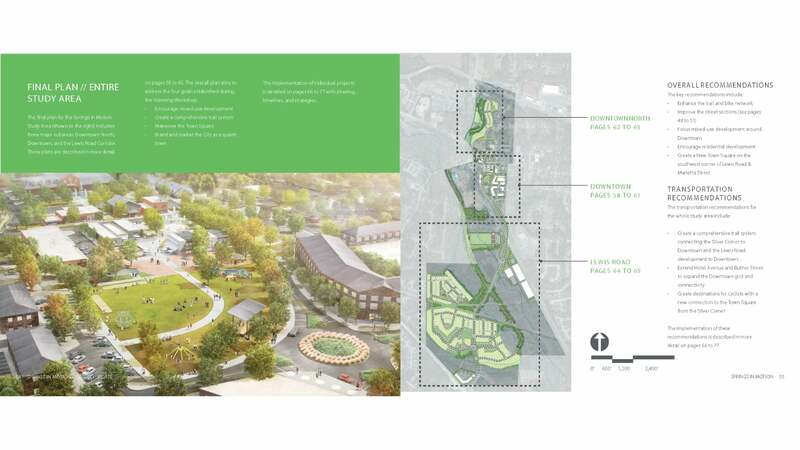 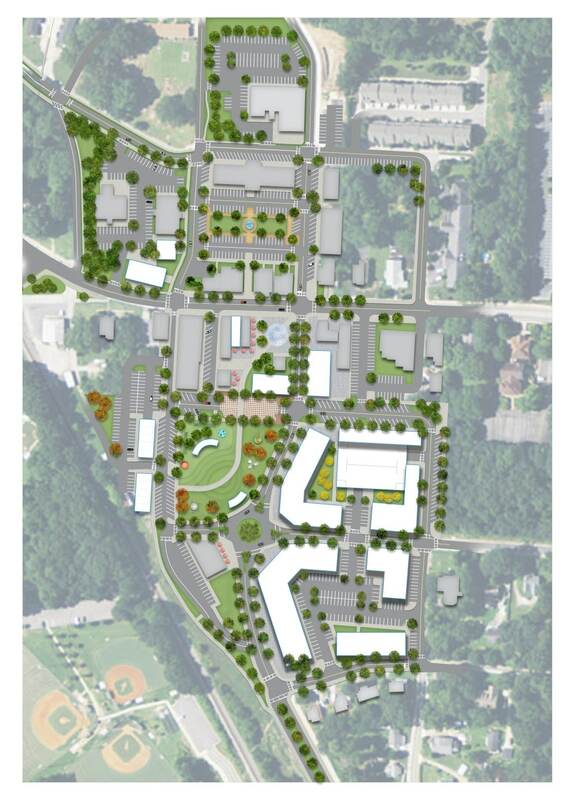 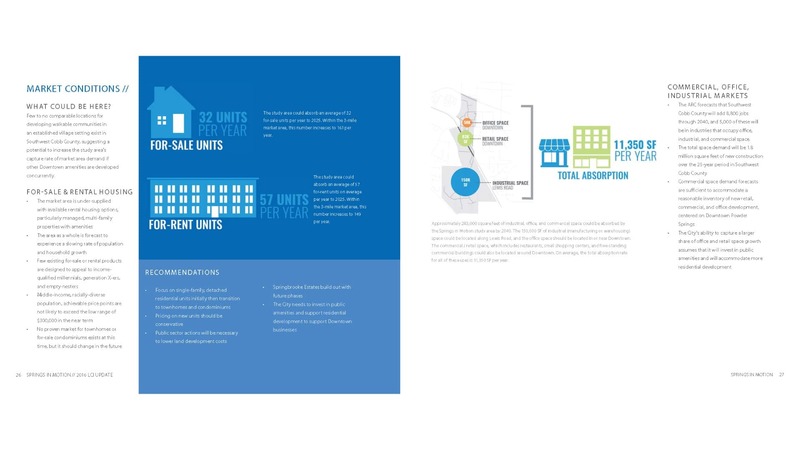 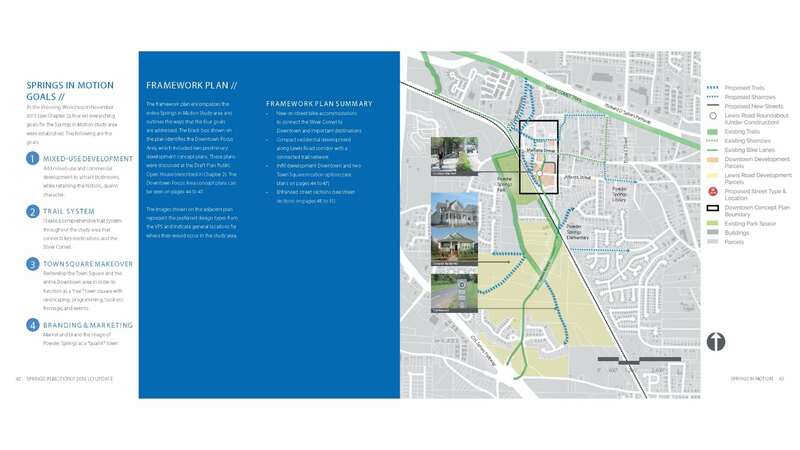 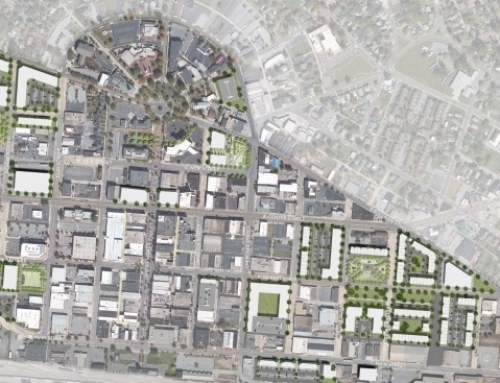 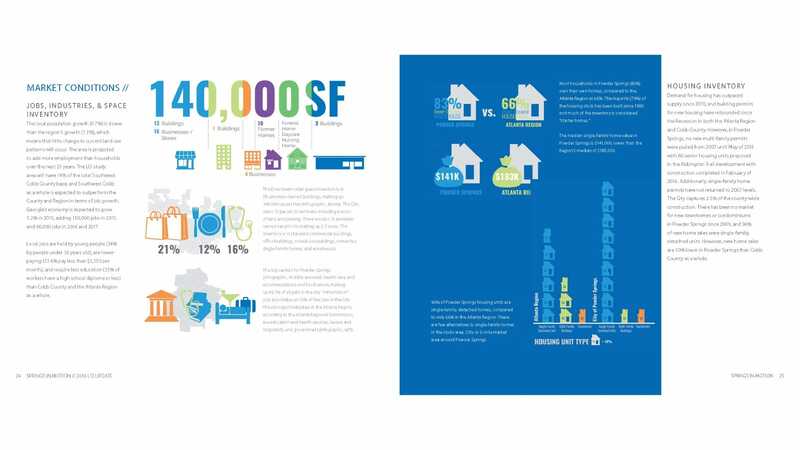 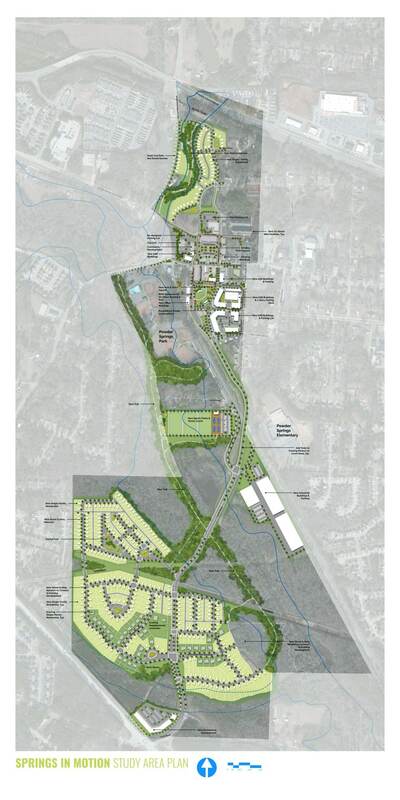 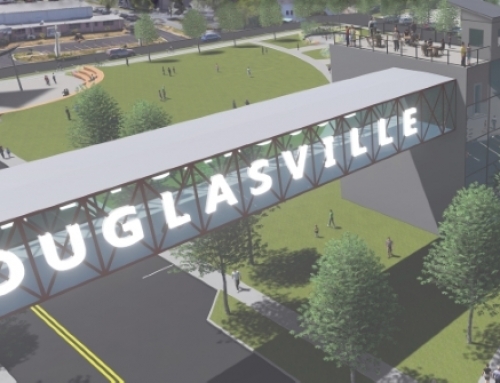 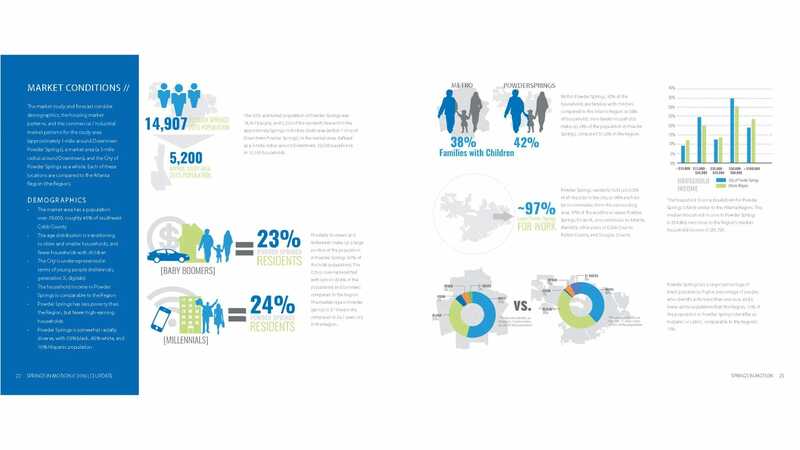 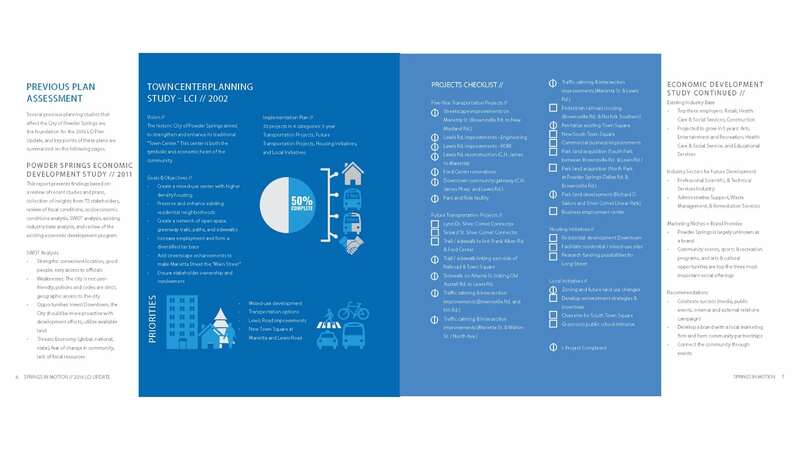 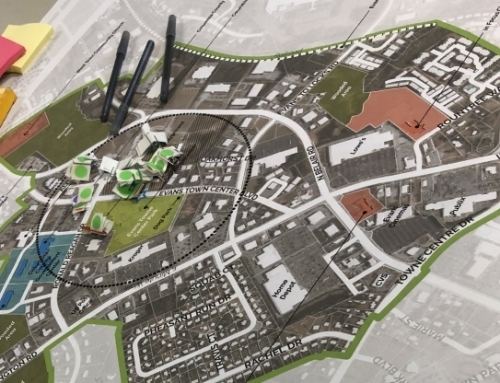 The framework plan that was developed included recommendations for on-street bike facilities to connect to the Silver Comet Trail, compact residential development along Lewis Road, infill development in the Downtown and Town Square areas, and enhanced streetscapes to improve mobility and sense of place. 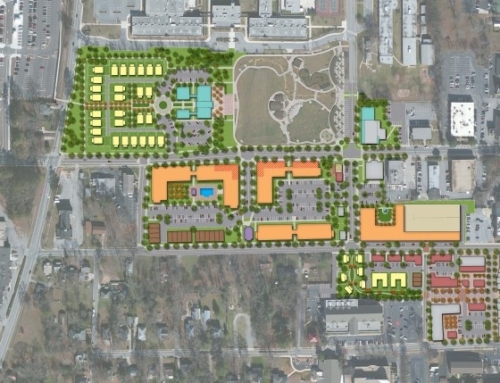 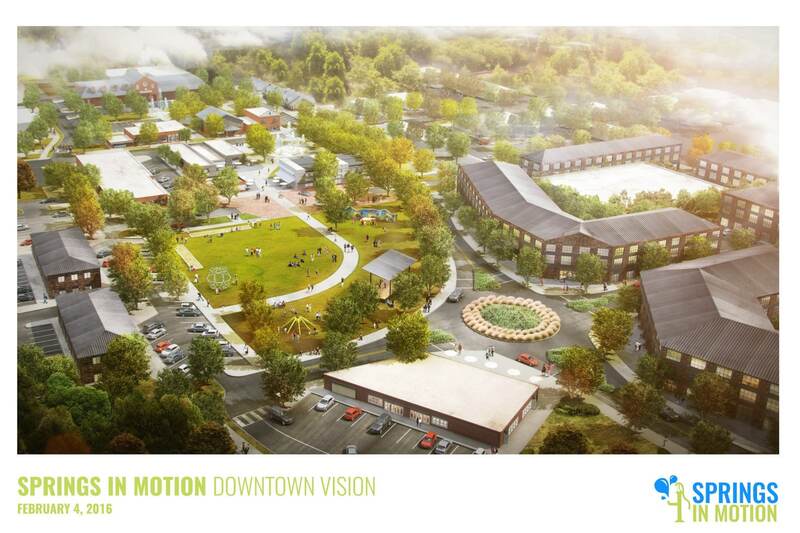 Overall, the plan calls for 258 new residential units and 30,500 square feet of new commercial space.